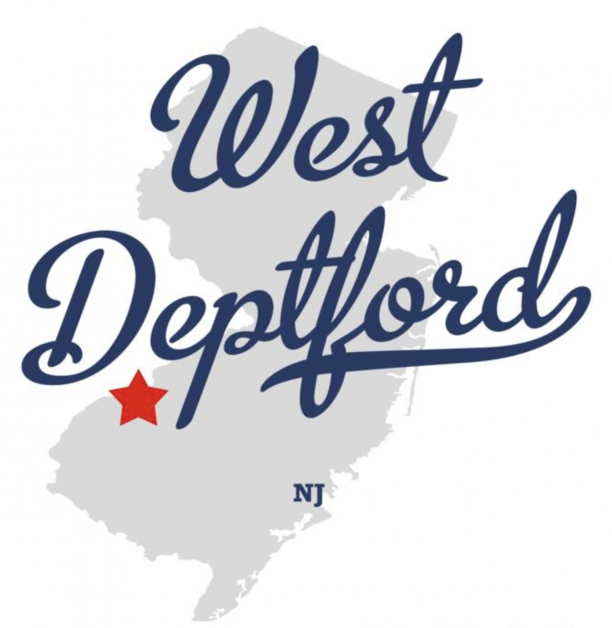 Residents and business owners in West Deptford, NJ, we at Floor Skinz would like to introduce ourselves to you! 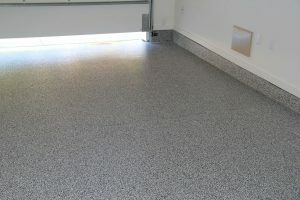 Floor Skinz is a company that specializes in applying protective concrete coatings. Unlike some companies, Floor Skinz takes pride in their work. We always makes sure that we leave our customers with not only a stronger floor, but also a more aesthetically pleasing floor. The options are endless when it comes to all of the things we can do to your floor! Anything you imagine, we will do our best to make that dream a reality! Contact us today for a FREE quote! All Floor Skinz floors can be made waterproof with our hydrophobic sealer! 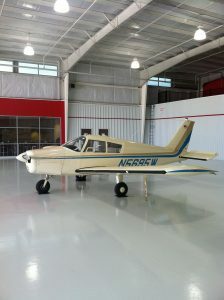 Resinous epoxy floor in airplane hangar.